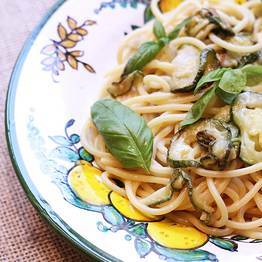 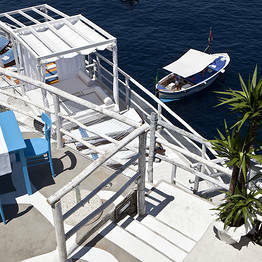 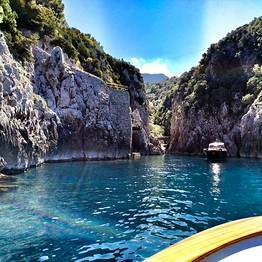 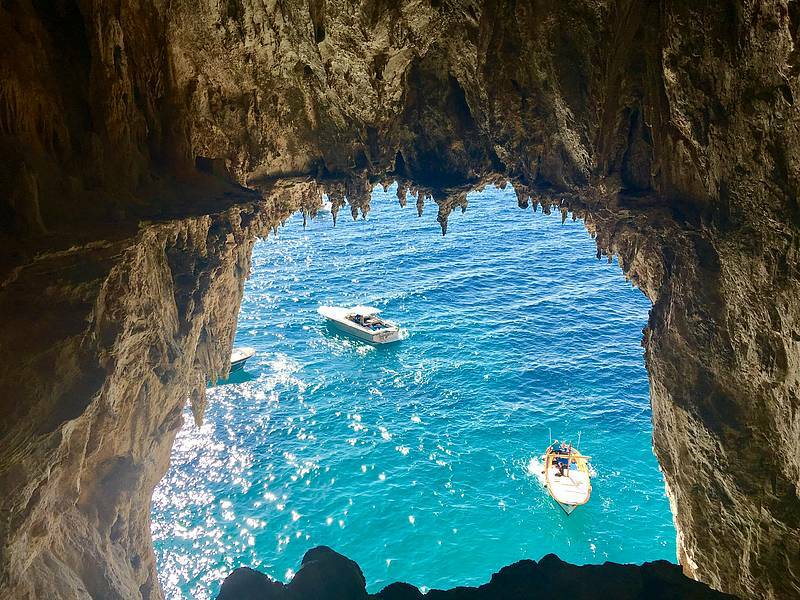 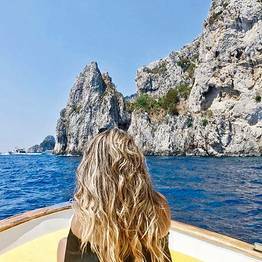 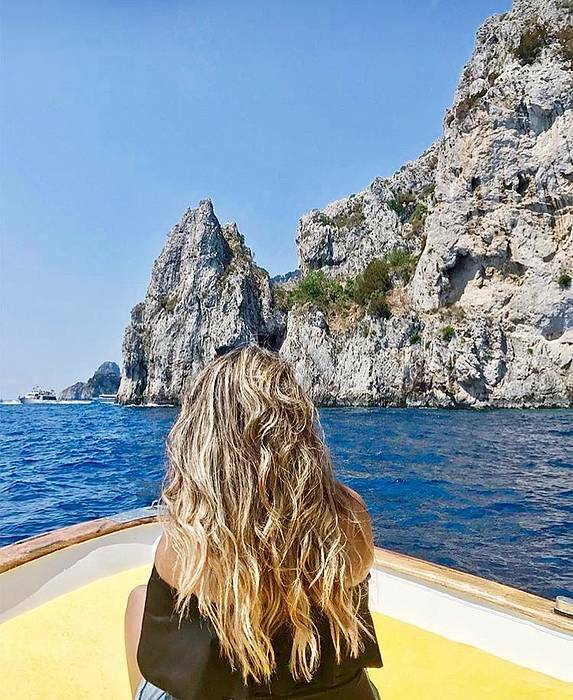 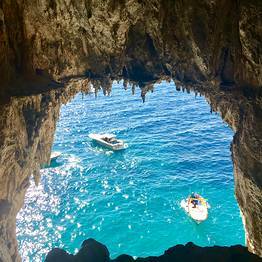 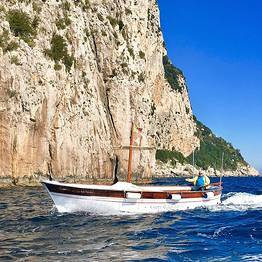 Do you really want to enjoy the blue sea of Capri? 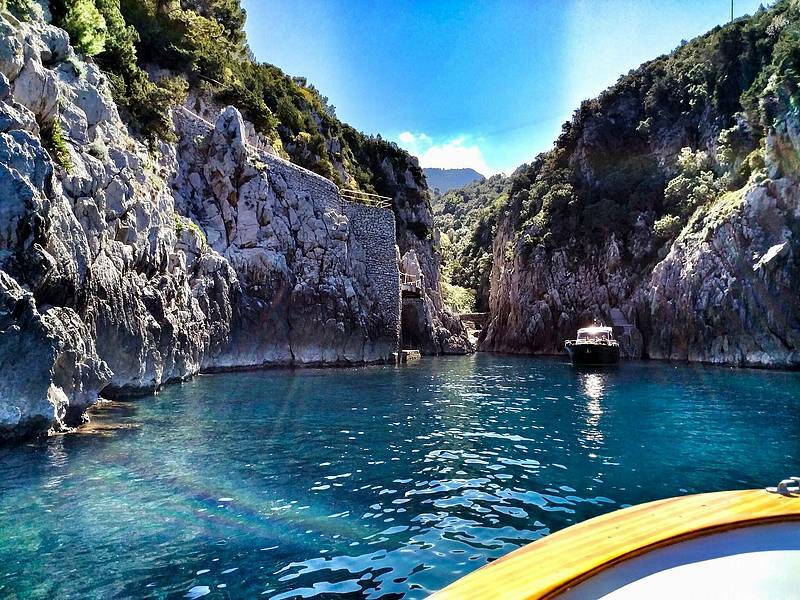 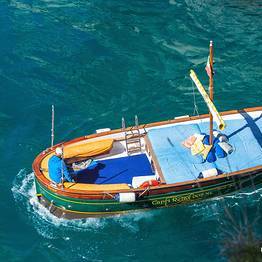 The best option is to book a private boat to sail around the island! 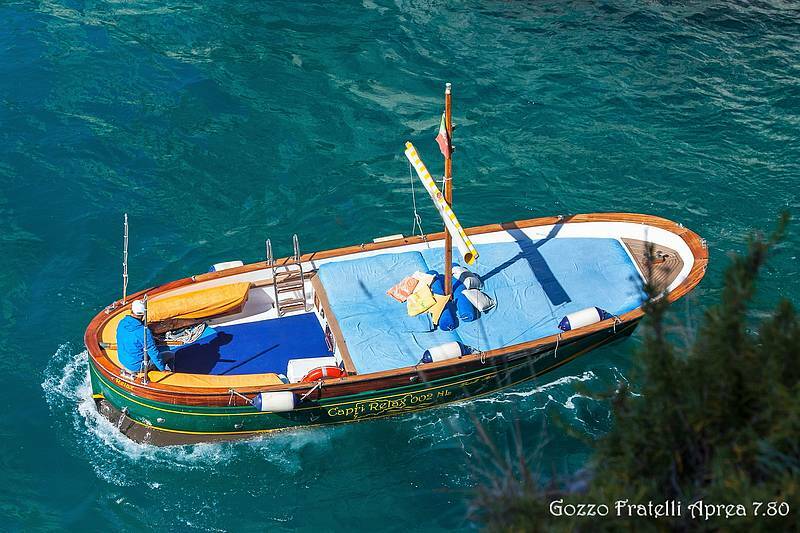 With its discreet charm the "Fratelli Aprea 7.80 open cruise" is the model that more than others represents the tradition and the classic line of Gozzo Sorrentino. 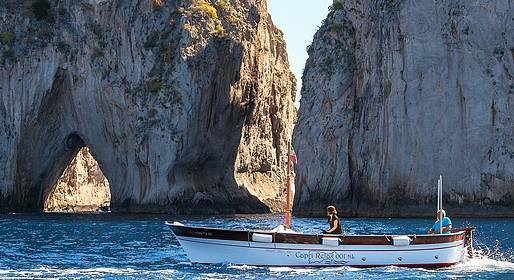 The tours start always from the port of Capri. 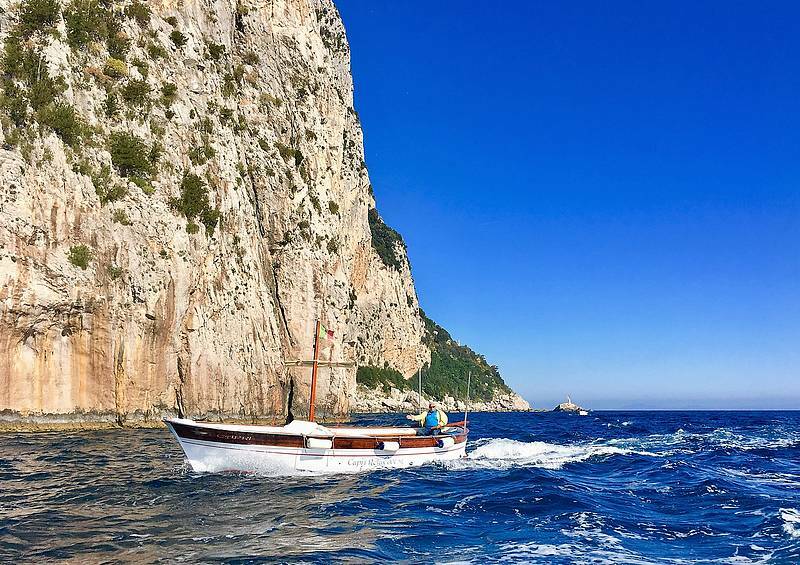 The meeting point will be in our small office on the port of Capri (Marina Grande) in via Cristoforo Colombo, 34. 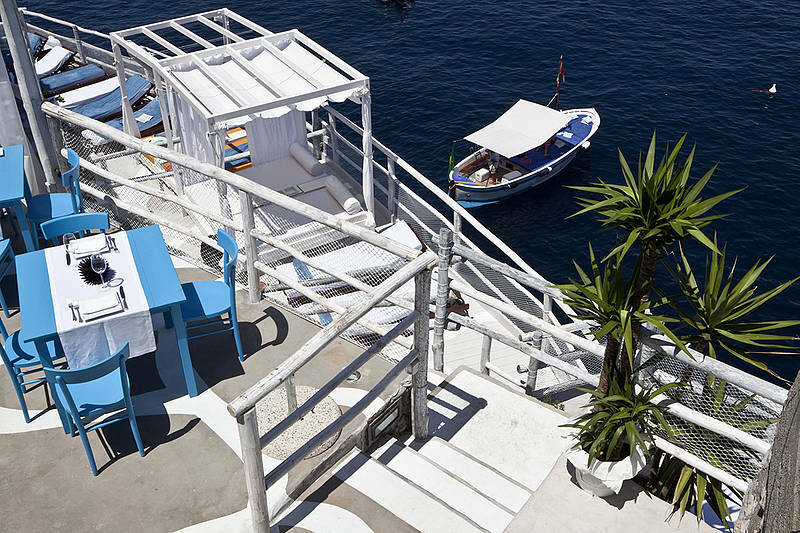 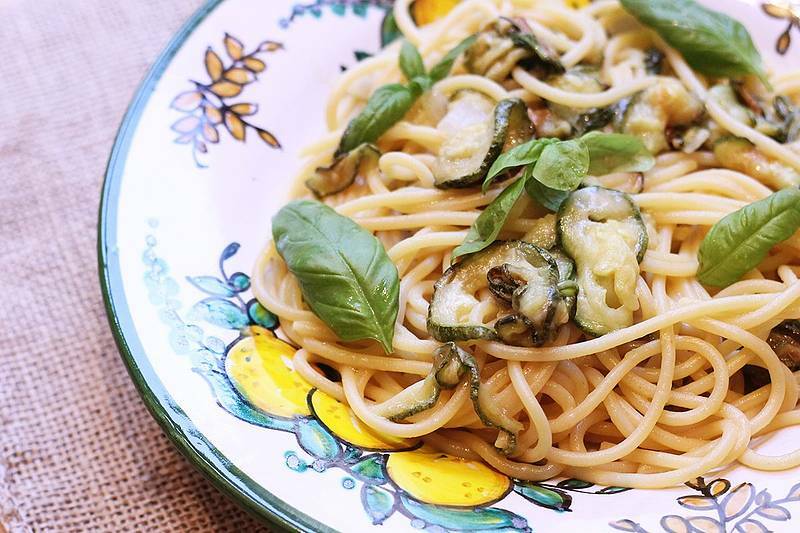 It is possible to plan a stop for lunch during the tour.